Fossil has kicked off its Black Friday sale, although the event hasn't been properly marked on the company's online store. If you browse Fossil's website right now, you won't notice any price changes, so here is what you'll need to to do benefit from the 30% discount the company offers on many of its smartwatches. 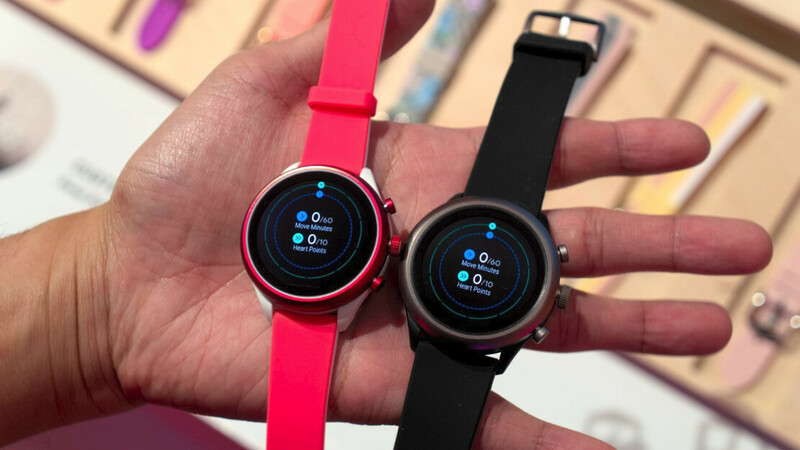 First of all, you'll be able to use a coupon code to reduce the price of almost every smartwatch available on Fossil's online store, including the Fossil Sport, Fossil Explorist Gen 4, Fossil Venture HR Gen 4, as well as all the hybrid smartwatches. In order to get the 30% discount, you'll have to apply the “BLKFRIDAY” coupon code at checkout. Moreover, you can use the code for any of the straps and bracelets that go with any of these three smartwatches. The best way to shop and get the 30% discount is to add all the products you want to buy and then apply the coupon code at checkout. From what we've been able to learn, it appears that the 30% coupon code is valid for any smartwatch listed on Fossil's website, although we don't know yet how long the promotional offer will last.